It’s another holiday-themed episode of The Appropriate Omnivore. 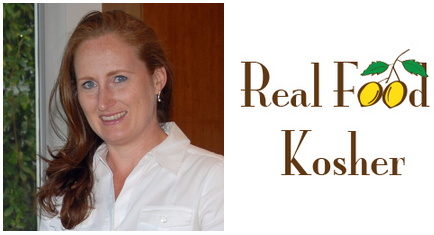 Village Green Network blogger Lisa Rose of Real Food Kosher talks about how she makes a Passover with nutrient dense foods. Aaron and Lisa discuss how a Passover seder consists of many traditional foods, such as brisket, chicken broth, and eggs. Lisa also mentions how she transitioned into real food for her family and how it can be a challenge being able to find products that are both kosher and real food. To make sure you don’t miss another episode of The Appropriate Ominvore, go to my iTunes page and subscribe to the podcast. Carol Lovett: Thank you for this series on the WAPF conference. I wish I could have gone. adam: Do you have an email address you can be reached at?